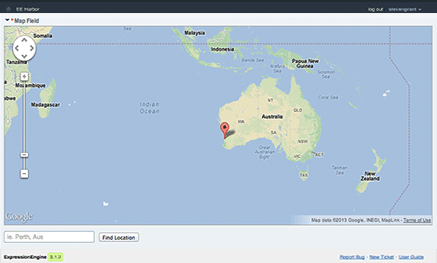 Maps is a simple Google Maps fieldtype. Nothing special, nothing complex. Single markers. Drop them in place. Move on. It works with everything : Matrix, Low Variables even Channel Form.